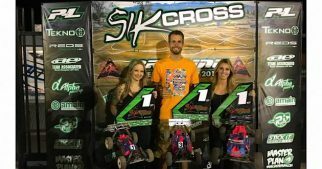 Favorite Tekno RC product: Tough call….TKR1130 XT Wrench Set because of the LIFETIME WARRANTY or TKR5602 – ET48.3 1/8th Competition Electric Truggy Kit because it's what RC is all about, pure fun. 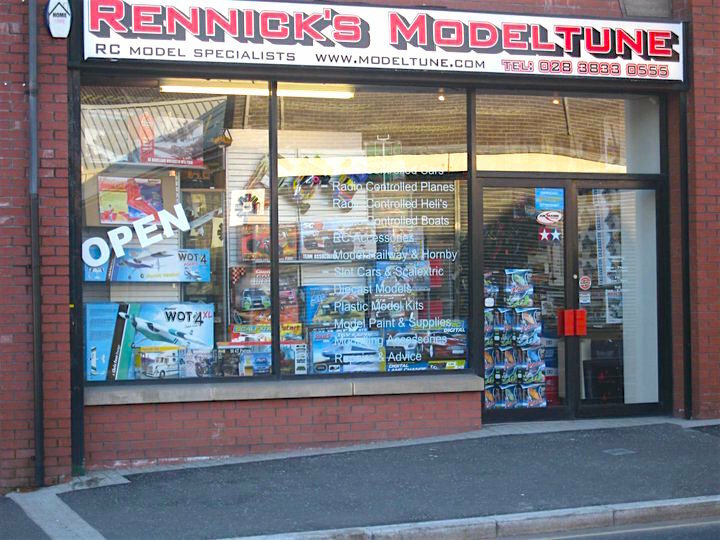 Rennick’s Modeltune was established in 2004 by RC enthusiast Andrew Rennick and quickly became Ireland’s premier RC car shop. In 2008 at age 13 Bradley Baird joined the team as seasonal holiday help and has been on board since! 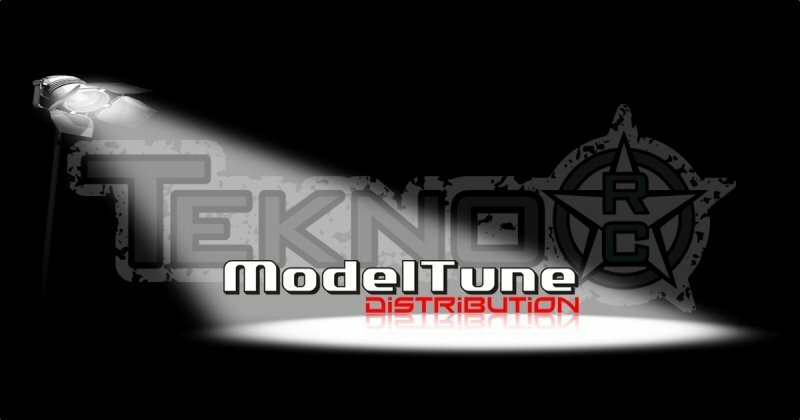 Modeltune's distribution division went live in 2012 and immediately began growing its brand portfolio. Being multiple time Irish National Champions, Rennick and Baird bring a wealth of experience and knowledge to their customers. Proprietor Andrew Rennick said “When Ilias approached us late 2015 to drive the Tekno brand in Ireland, it wasn’t a tough decision! 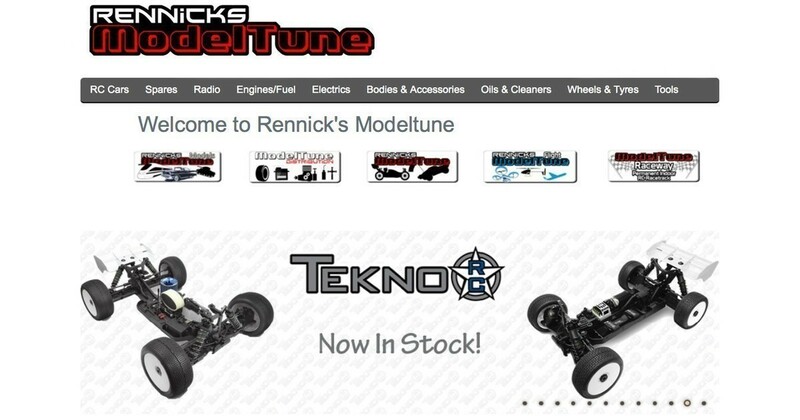 Tekno and their brand values align perfectly with those of Modeltune, providing high-quality, great value products to bring enjoyment to RC enthusiasts. Tekno complimented our current brand portfolio offering the customer a wider choice of the finest quality RC products. We are very proud to be associated with Tekno RC and look forward to being a part of their global success story in 2017. More and more drivers are becoming attracted to the brand because of the quality of the kit builds, the race-ready kit set-ups and the ease of parts backup (on the rare occasion its needed!!). Tekno's fantastic support network through Modeltune, Ilias the European team manager and superstar US national drivers Joe and Ryan, are a huge plus." 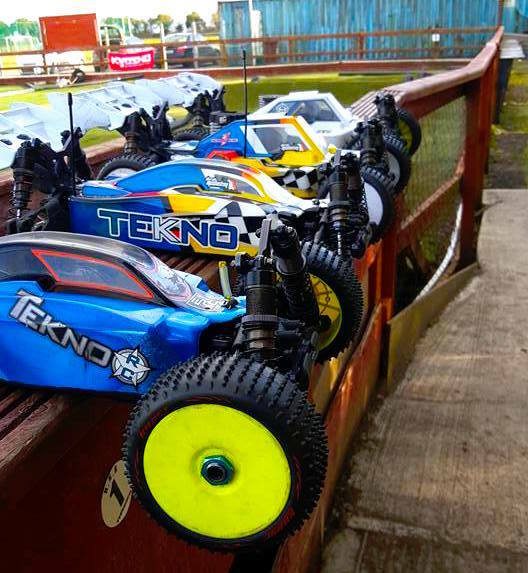 Modeltune Distribution supported Tekno RC cars at Navan Nitro Nuts track. Despite being a little late to the driver recruitment party, the brand flourished and their Nitro and Ebuggies represented well in the 2016 Irish nationals. Multiple Irish champion Derek McCloskey was one of the first to see the opportunity Tekno provided and immediately made the Ebuggy a race winner. Alongside Tekno stalwart Conor O’Reilly, regular national A-finalists Colin Whelan, John Matthews and Darrel Goult came on board. 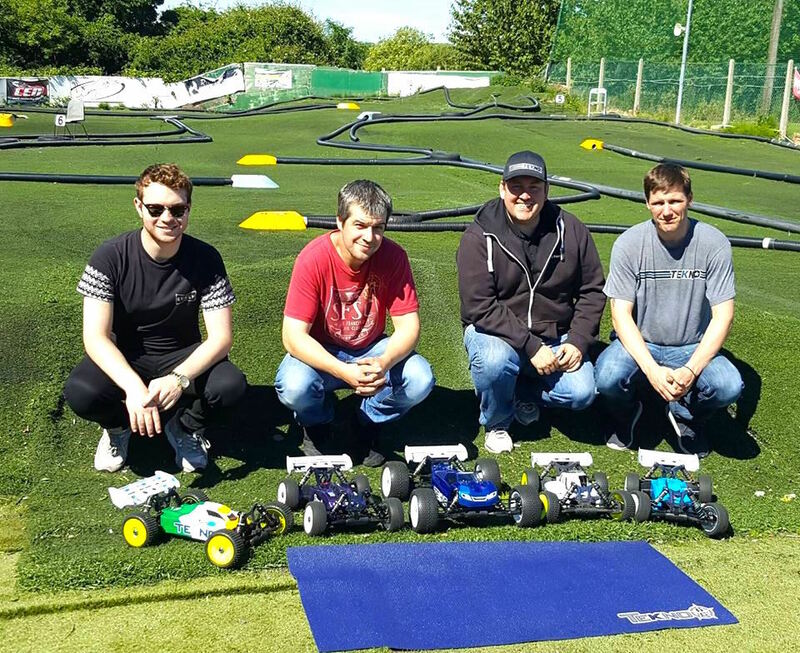 Most recently the fastest family in Irish RC, Paul, James and Peter Gilliland (aka “Guy Martin”) have joined the Tekno train and the list goes on! The full range of Tekno kits and spares are available online at www.modeltune.com, trackside at most Irish 1/8th scale off-road events or from the High Street store in Portadown, Northern Ireland. 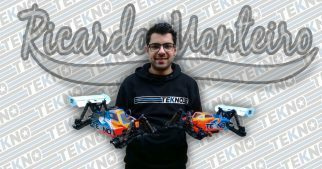 Ricardo Monteiro Joins Tekno RC!